The Filo Group offers a variety of customized services and solutions designed to serve you—the cellular leaseholder or investor. 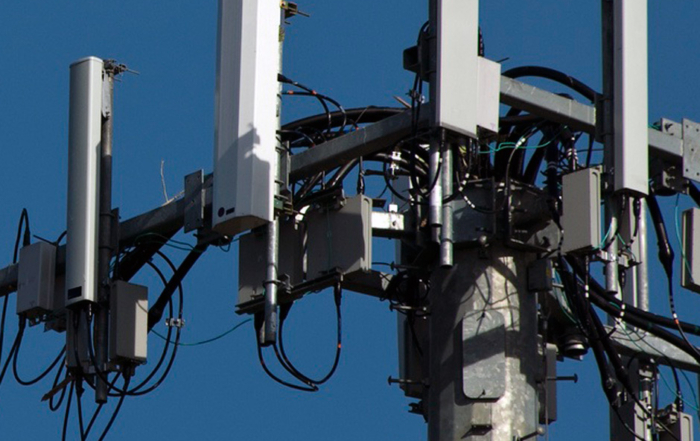 In the ever-changing and highly nuanced wireless world, expertise and experience are invaluable. We provide advice and representation informed by a wealth of diverse experience to give you the information needed to make educated and strategic decisions. 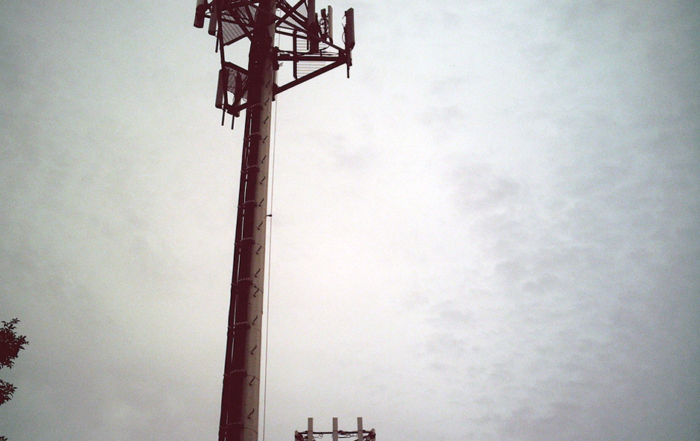 Are Cell Towers Becoming an Obsolete Technology? 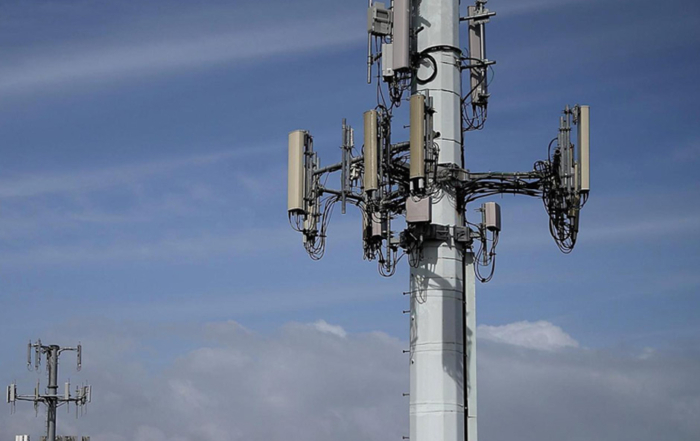 We are your helping hand, trusted advisor, and insider guide when it comes to navigating the choppy waters of the wireless industry.